The Library Apple is located in the busy shopping centre complex Iso Omena ("The Big Apple"), opened in 2001. 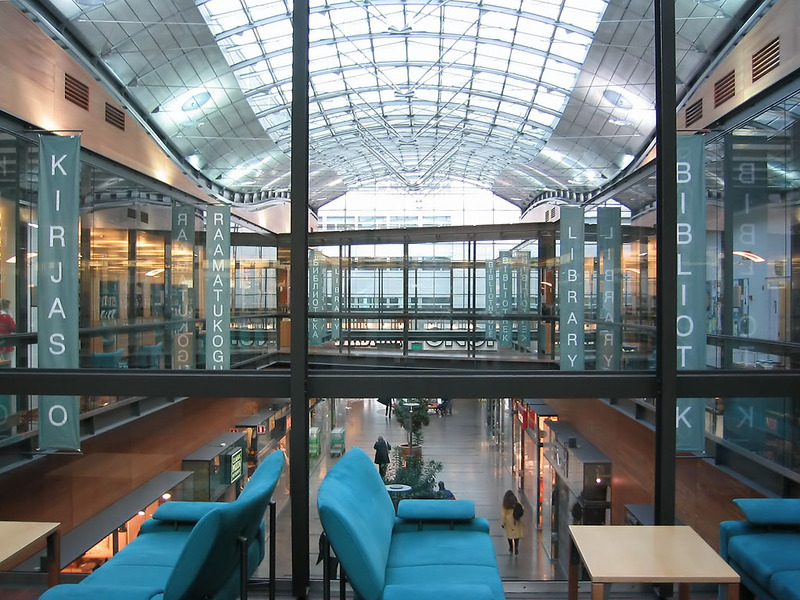 The library serves as the Regional Library for the Matinkylä-Olari area and provides the users with extensive collections and facilities for information retrieval, as well as cosy surroundings for work, relaxation and even meditation by a Japanese garden. 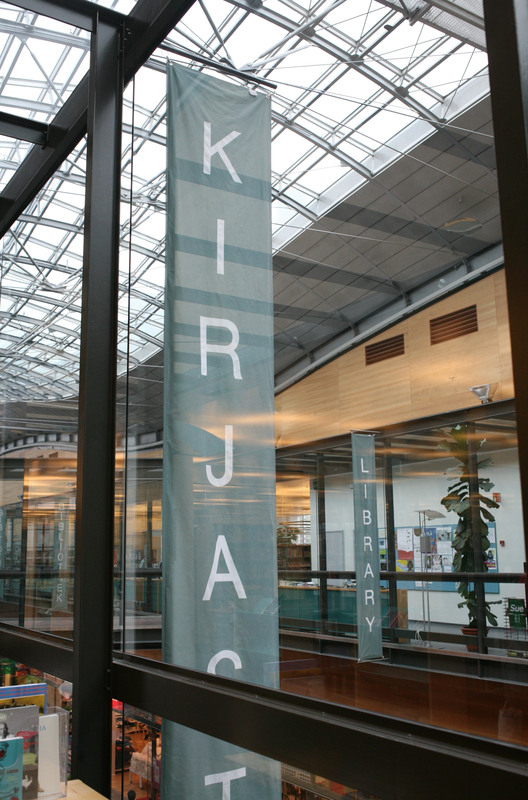 The service policy is based on self-service borrowing and returning of the library materials.